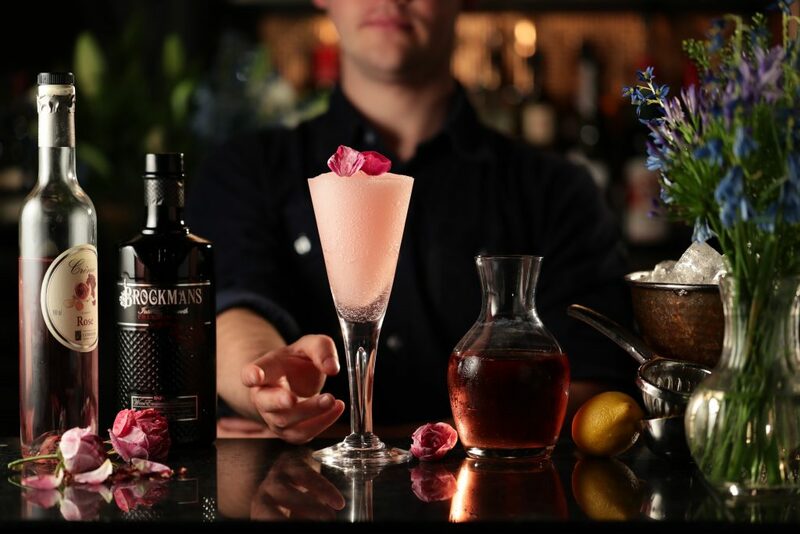 Add Brockmans, Lejay Apricot Liqueur, Carrot Juice and coriander leaves to a shaker of ice cubes and shake vigorously. 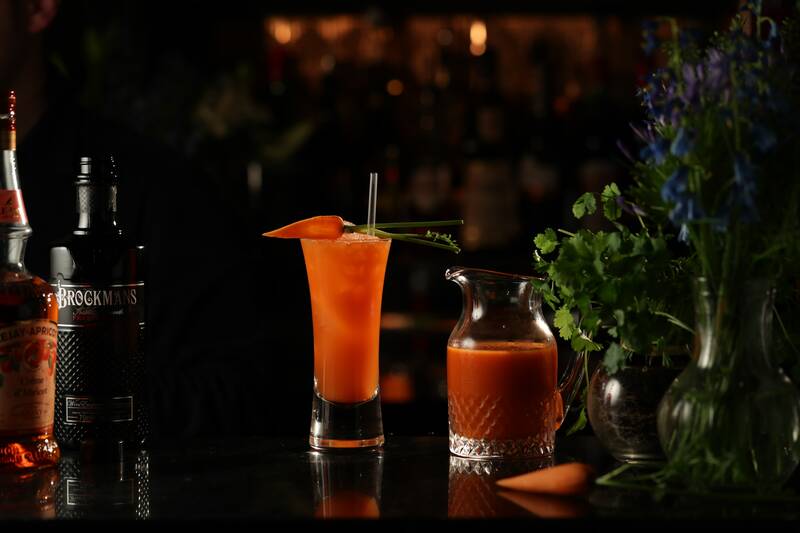 Strain into a highball glass filled with ice cubes and garnish with the green stem of a carrot. Add Brockmans, Lejay Apricot Liqueur, Carrot Juice and coriander leaves to a shaker of ice cubes and shake vigorously. Garnish with the green stem of a carrot.